With our new high-field open MRI, you can evaluate the most complex pathologies of diseases associated with obesity, such as lumbar spine disk herniation, cardiovascular disease, diabetes and knee problems. 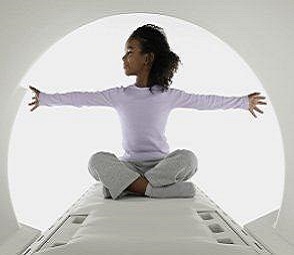 5% to 11% of patients scheduling MRI exams are known to suffer from claustrophobia. Another 7% of patients experience claustrophobia before or during a scan. Approximately 30% of all MRI patients report mild distress. In addition to medical risk, sedation adds cost, inconvenience & time to the procedure. 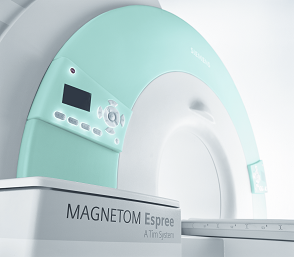 Our Espree 1.5T open-bore MRI provides a comfortable experience for your patient. The bore opening is 70 cm in diameter. There is almost one foot of free space between the patient's head and the magnet. Obtain high-field image quality and diagnostic confidence while providing a comfortable scan environment for your patient. Our facility is here to serve you. 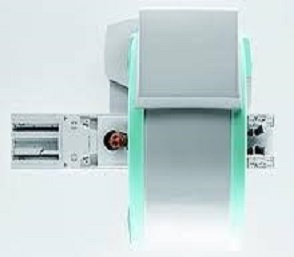 *Factors such as a patient's body weight, body habitus and scan type may determine whether or not the scan can be performed.